"I would like to express my sincere gratitude for the very fast response to our urgent call for jerseys for the upcoming season. Your company was identified by our 5th grade son regarding jersey style via a last minute Internet "sweep". 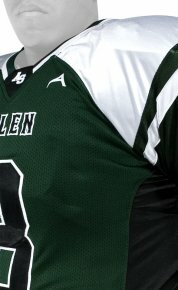 In turn, from the first conversation on with Allen Sportswear, we have been very impressed with the quick turn around on our order, as well as the high quality of the football jerseys. 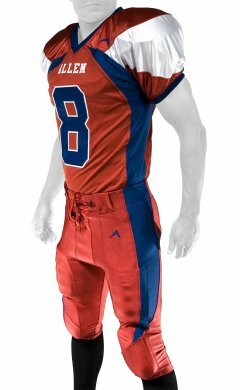 The 5th grade Mustang team has gained great recognition of our program, not to mention the envy of the upper classmen in the school football program, via the great first impression that is made with the Allen Sportswear jerseys. 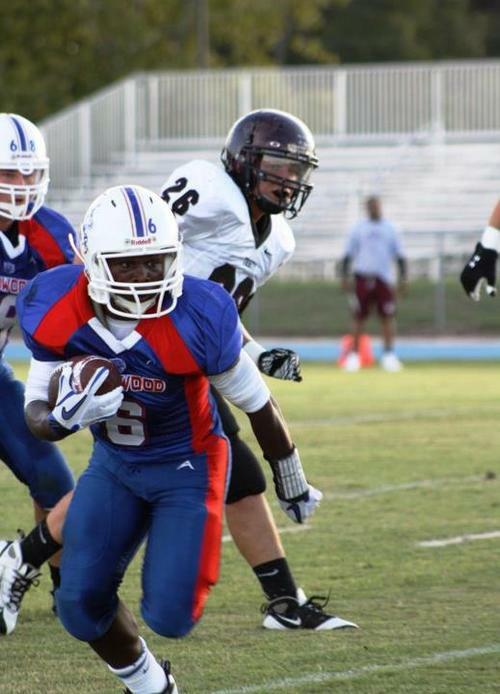 It's now up to us to leave a lasting impression on the field! Thanks again for all of your hard work, and highly professional response to our more than urgent request. 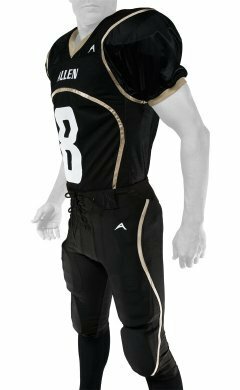 The St. Matthew Mustangs will source all of our future football uniform requirements from Allen Sportswear." 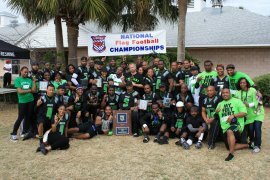 "First off I would like to say thank you to you and your people at Allen Sports Wear, our uniforms looked great. There were no Issues every jersey lasted the entire season. 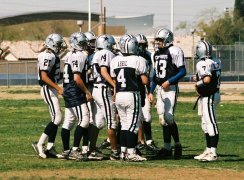 I'll Tell you what when we walked into a school everyone stopped and looked at our team it was totally awesome! You had requested some pictures a while ago to use well here they are my favorites from this past season. I will send you pictures from our picture day as soon as I get them. Thanks again well see you in the fall...Customer for Life"
"We received all the jerseys, and everyone is very pleased. They turned out great!" 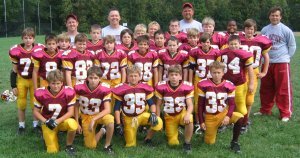 "Hey Guys, Our season just ended and I have a couple team pictures I'd like to send to you so I attached them here. We ended up 3-5 but lost a few on some bogus calls. 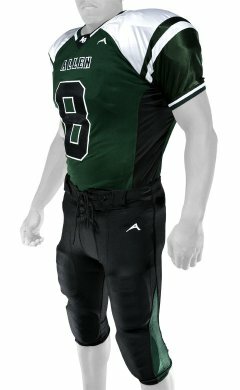 We're playing again in the fall and we already discussed buying white jerseys to have too in order to complete the uniform. 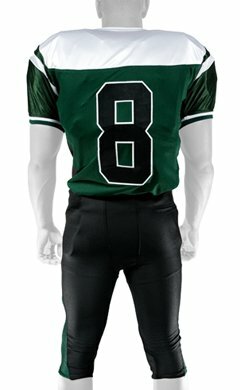 Thanks again for all your help in the process of ordering our jerseys. Help me out again for the fall!! 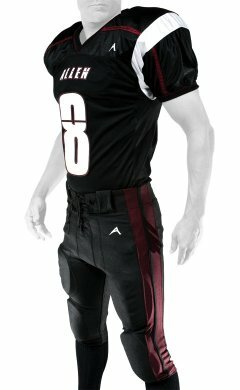 ;) haha"
"I just want to say that the uniforms look great. Thanks for your help!"